Unwrappable vehicle areas are not spaces of concern, as you will still get a lot of promotional mileage from your auto wrap. 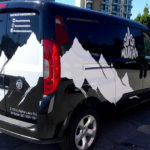 You can choose from a partial or full 3M vehicle wrap – a harmless covering that can be removed at any time. 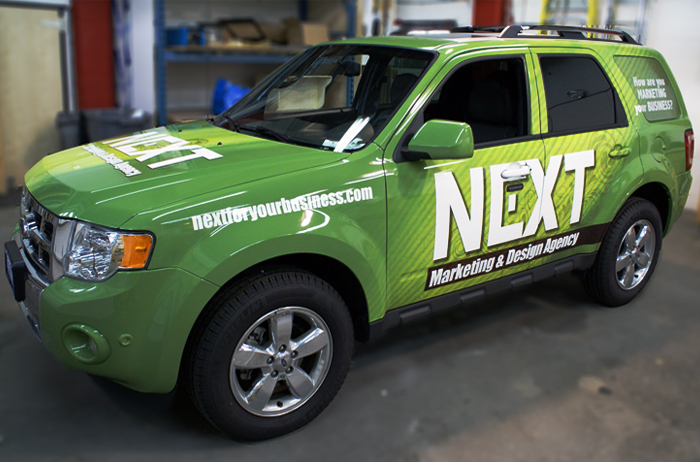 Not only does an auto wrap spread your business’s brand message, it can actually preserve the finish on your car. Unwrappable areas typically are not finished. Therefore, the primary spots on a car that usually do not display a wrap are the front and side passenger windows. 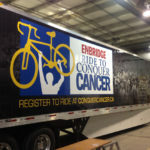 Vehicles wraps can be installed on autos, standard trucks, boats, and large commercial vehicles. 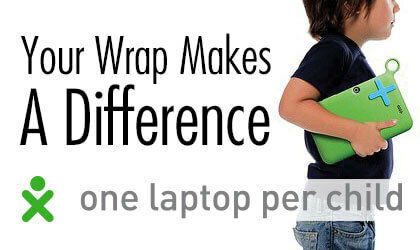 Typically, a full wrap will take about six to 10 hours to install. You might liken colorful vehicle wraps to over-sized decals or stickers. 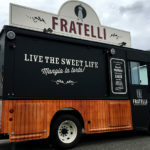 The adhesive used on the wrap is compatible with the paint on a truck or car. That is why the wrap can be removed without difficulty. Most full wraps cover a vehicle, with the exception, as noted, of the front side windows and of course the front window. Therefore, the unwrappable areas on a vehicle are normally the glass windows, used for navigation and manoeuvring. 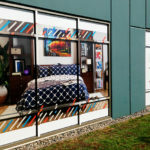 Still, windows can be wrapped if perforated vinyl is used. This type of covering is usually added to the back windows when a partial wrap is installed. Because a car wrap can be affixed to most painted surfaces, you can install the product on the roof, hood, doors, jambs, and mirrors. Design professionals are artists as well as installation specialists. Once you have your car wrapped, you will see how this large decal can enhance your business image. Wraps can be seen 24 hours per day and seven days per week over a lifespan of five to seven years. It is not surprising then that this form of promotion is popular. If you want your business to gain community recognition, using a 3M vinyl wrap will help you meet your objectives.